This badge was issued to Sarah Lean on 15 Feb 2019. 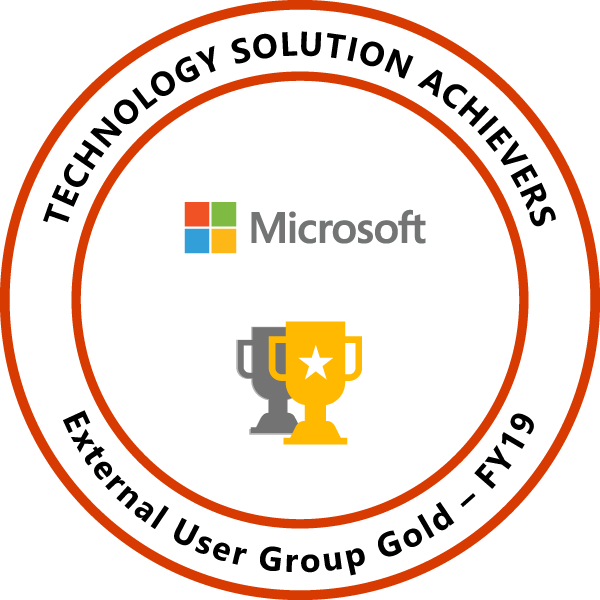 Earners of this badge have demonstrated the ability to create, build, and mobilize a group of users focused on a particular technology. The community has members from 5+ companies. The community has 15+ attendees for each meeting.